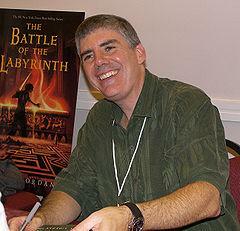 Are you sure you want to remove Rick Riordan from your list? July 22, 2015 Edited by Daniel Medeiros Padovani Edited without comment. November 8, 2011 Edited by Corey Edited without comment.